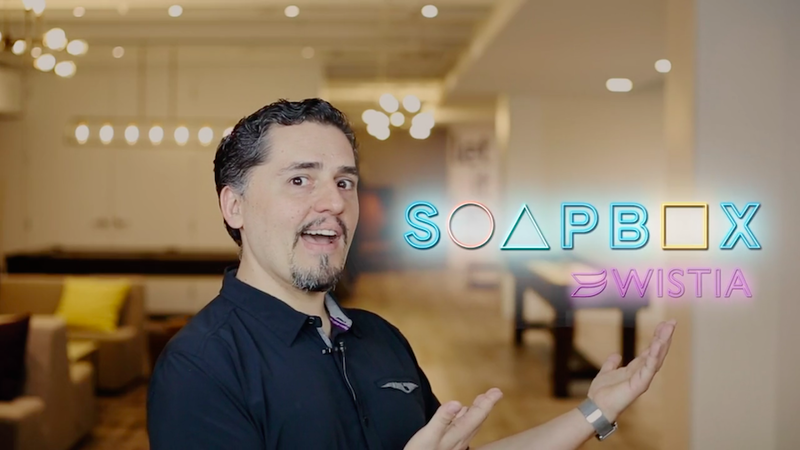 In our first episode of Coffee Talks, Bryan and Gabriel sit down to talk about the connection between pillar pages and Wistia’s new product feature: channels. Firstly, let me introduce you to the program! 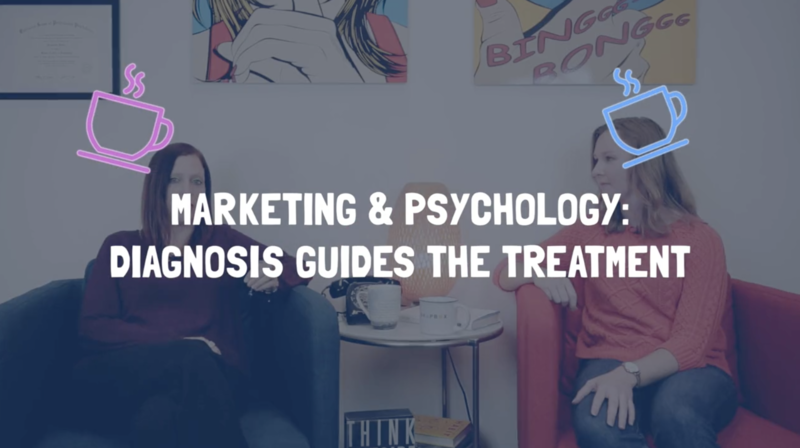 Coffee Talks is our new weekly video series where we share our knowledge on marketing, sales, business, and everything in between. We’ll cover a new topic each week, so check back every Friday for more. Now, down to the nitty-gritty, the reason we all came here today, the main attraction — Pillar Pages and Wistia Channels! Pillar pages are pages on your site that focus on one major topic with links to all your supporting blogs, videos, and other forms of content related to that topic. They provide one central place where you can connect clusters of content to a topic. It also offers more potential ways to engage your audience through things like chatbots, pop-up forms, and the ability to package your page content into a PDF download, for those interested in receiving it that way. Not only does it organize all your content in easy-to-read ways and greatly improve the user experience; it’s also a showcase. Show off all that wonderful content that you have to offer on your chosen topic to help show Google that you know what you’re talking about. While user experience is great, and very important, creating a pillar page is all about that sweet, sweet SEO. Having a stellar pillar page shows search engines that you are an authority on your topic and is a proven strategy to increase SEO performance. Show the search engine that it should have you on top of the results for that topic because you’re an expert source that creates engaging, knowledgeable content that people want to read. There is one problem with pillar pages, though; the user experience might not be optimal if you have long pages without engaging content (videos, guides, animations, etc) or a way to get the user to interact with you like pop-ups, bots, and live chat. Wistia Channels have changed the game when it comes to video galleries. First off, they are very customizable. Change the colors, add images, a header, or change the font. Customize it to fit your brand. That’s what is important about Wistia Channels, they are for you and your brand. There are no suggested videos that may draw your audience away, there are no ads to compete against on your own video like in YouTube. Channels will host all your videos in one beautiful and easy-to-use gallery. It also optimizes for SEO since it is all hosted in your website and Wistia takes care of all the Video SEO coding that needs to happen in the background. It’s a pillar page of video content unlike anything else. They’re easy to make, easy to use, and easy to optimize. 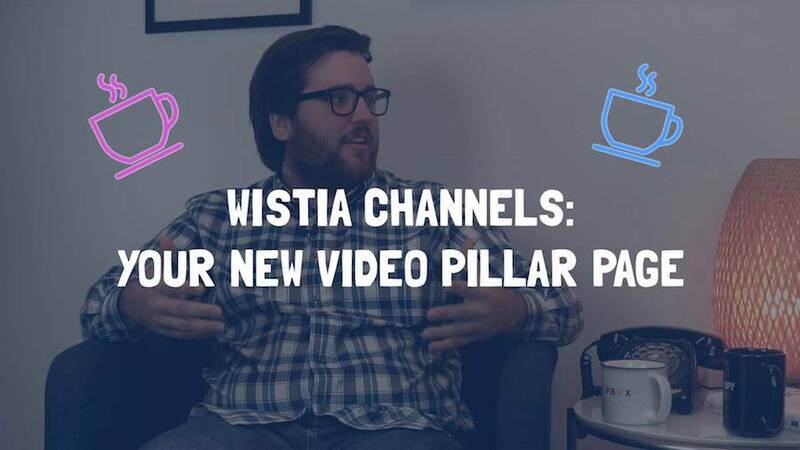 We are very excited about Wistia Channels because you can create video pillar pages, optimize the page where the channel is embedded for specific keywords, and then connect to other similar pages that are more specific about the same topic. This works the same way as a regular text pillar page, but with a Netflix-like experience that keeps people engaged. For conversions, we add HubSpot popups for top of the funnel offers and a HubSpot chatbot and live chat to encourage conversations. Watch the full episode HERE and keep an eye out episode 2.